Martin Mordecai Slavin (1922-1988) was one of Britain’s top vibraphone players and a prolific session musician. He moved to Vancouver, Canada in 1966 and later settled in Hollywood. In the mid-80s he returned to the UK and played occasional freelance dates, until he was killed in a road accident. 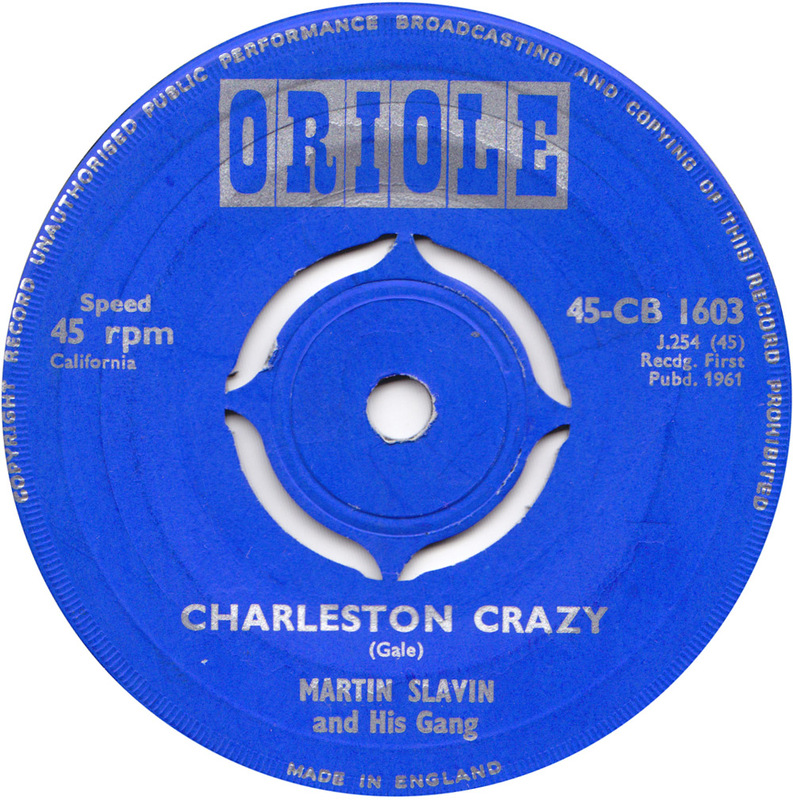 More 1960s charleston tunes by Martin Slavin and his Gang (of studio musicians, I´d guess) on the British Oriole label. While the majority of Martin Slavin´s work was serious, I doubt that this particular record was supposed to be taken serious. From a musical point, these songs are not Jazz and are not Rock´n´Roll. They were meant to be entertaining and funny and I feel that more than 50 years later they are still funny. 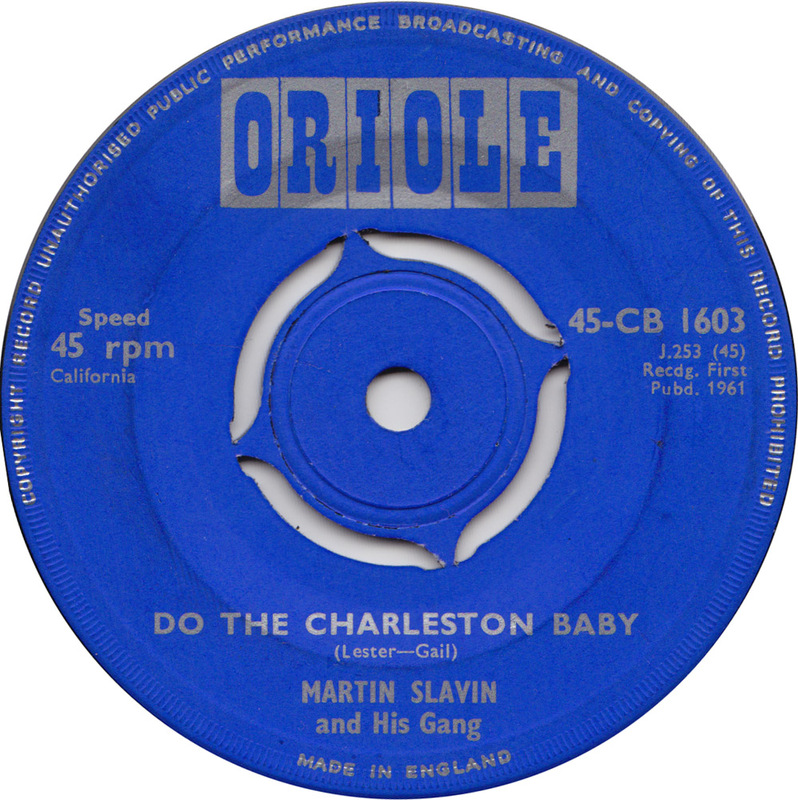 Martin Slavin was the leader of the orchestra that accompanied Helen Shapiro on several of her records. Hey Peter how did u know about Helen? I am his grandaughter and am always looking for info on him.